What could be better than creating customizable multi-purpose tote bags? Feeling good about making customizable multi-purpose tote bags. There should never be guilt associated with crafting something that adds convenience and style to peoples’ lives. That’s why Organic Apparel USA only uses premium and environmentally friendly materials to manufacture and design our Ecolusive tote bags. 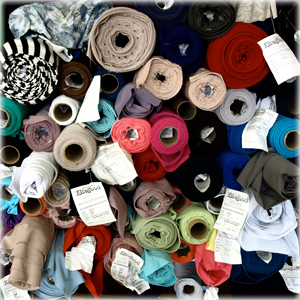 The first thing to know about Organic Apparel USA Ecolusive tote bags is they are made from 100% natural cotton. Ecolusive tote bags are manufactured in Turkey and designed right here in Miami, Florida. The fabrics used to manufacture Ecolusive totes are woven tightly together to prevent fraying and absolutely zero harmful chemicals are used to create these premium tote bags. 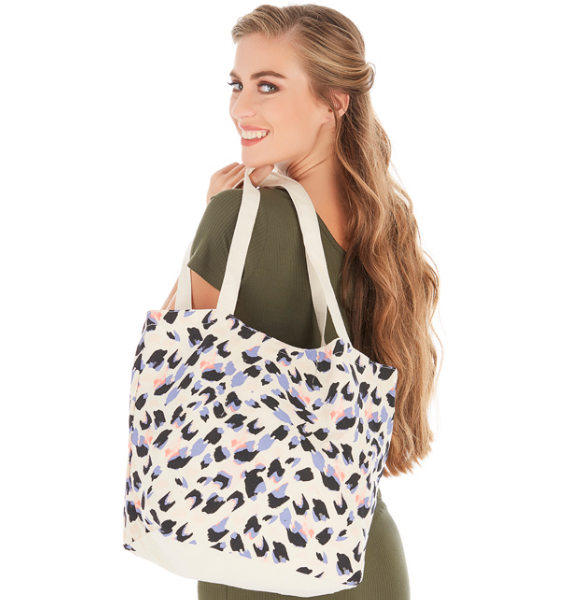 Organic Apparel USA uses 33% less ink than competitors to create the designs on our Ecolusive tote bags and the ink of the designs on our totes does not fade over time. 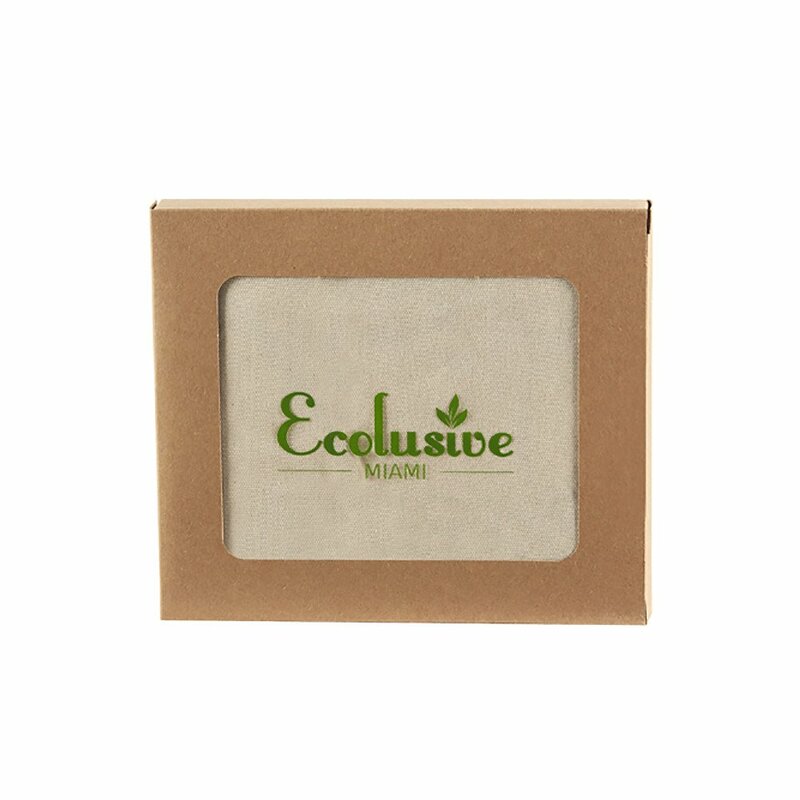 Ecolusive natural toned tote bags are available for purchase on Organic Apparel USA website in packs of 5 and 10. Organic Apparel USA offers Ecolusive tote bags at affordable prices and our team can add customized designs for no extra charge. Tote bags are the perfect promotional swag for businesses and organizations because totes are multi-purpose. Users can bring their customized totes to the beach, store, and traveling. Plus, with the dimensions of 11”L x 6”W x 13”H, there’s a lot these bags can tote. Ecolusive totes feature a zipper pocket on the inside of the bags and feature 2 handles for easy carrying. Organic Apparel USA even includes a free carrying zipper pouch with the purchase of our Ecolusive totes, so users can conveniently store the bags when not in use. To see a sample of your design on one of our natural-toned Ecolusive tote bags, ask one our team members for more information. Our team is more than willing to send you a sample image of what your customized tote bag will look like. Otherwise, you can purchase 1 tote bag for a small cost and our team will send you a real-life sample of your customized tote.If you are interested in creating customized tote bags contact us. Fill out Organic Apparel USA online contact form today or call us at 305-767-4249 if you have any questions concerning our Ecolusive tote bags. Organic Apparel USA team looks forward to working with you to create your promotional tote bags swag. While you’re on our website, be sure to take a look at our selection of Turkish towels and scarves too.